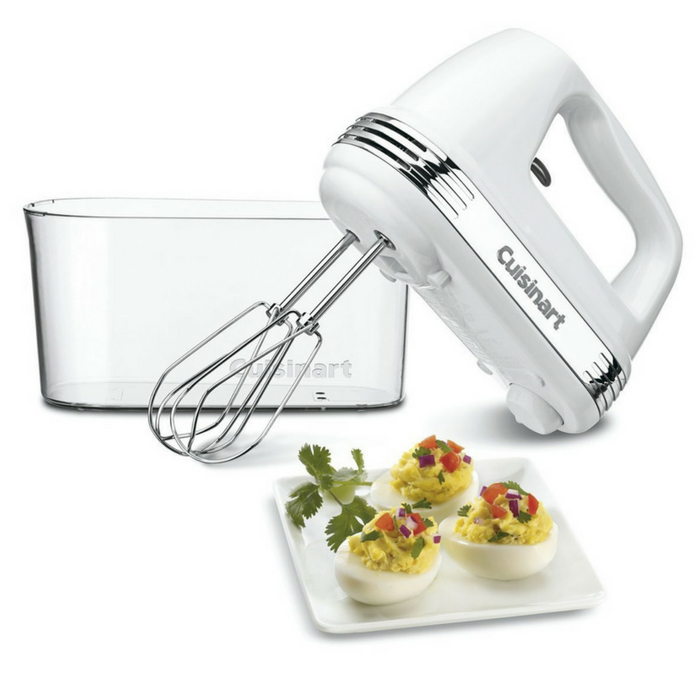 KitchenAid 5-Speed Hand Mixer Just $29.99! Down From $60! PLUS FREE Shipping! Amazon is now offering this KitchenAid 5-Speed Hand Mixer for just $29.99 down from $59.99 PLUS FREE shipping! 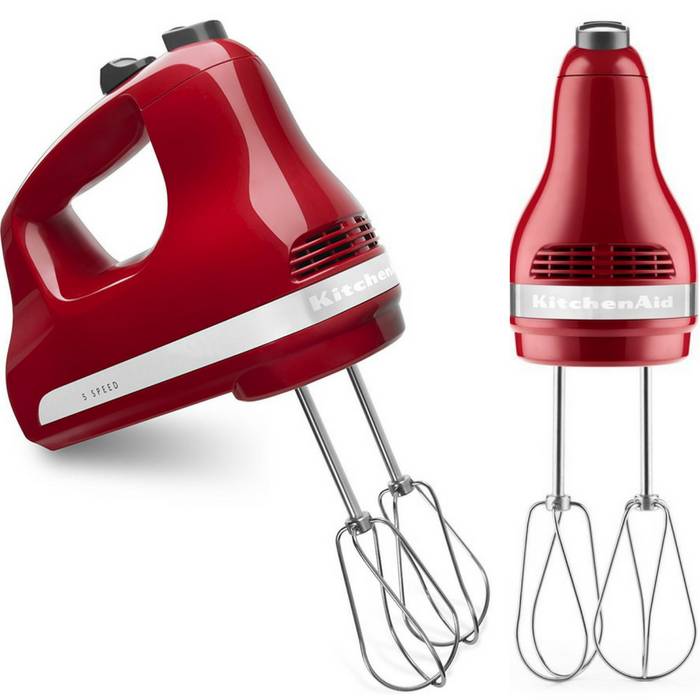 KitchenAid 5-Speed Ultra Power Hand Mixer Just $29.99! Down From $60! PLUS FREE Shipping! This KitchenAid 5-Speed Ultra Power Hand Mixer is currently on sale at Amazon for just $29.99 down from $59.99 PLUS FREE shipping! 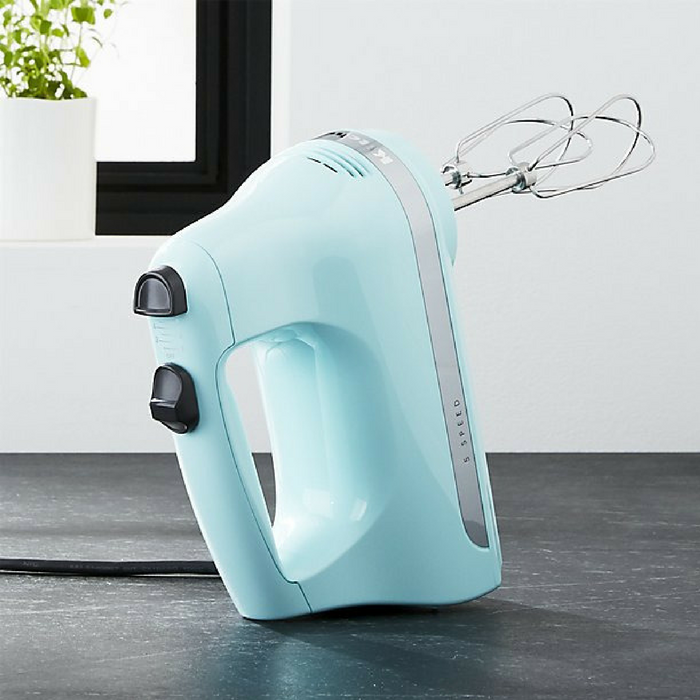 The KitchenAid ultra power 5-speed hand mixer is the perfect go to for nearly all of your mixing needs. Five speeds and two stainless steel turbo beater accessories provide you with the power and control to mix up your favorite cookie dough, mash potatoes and so much more. Perfect for the holiday season!